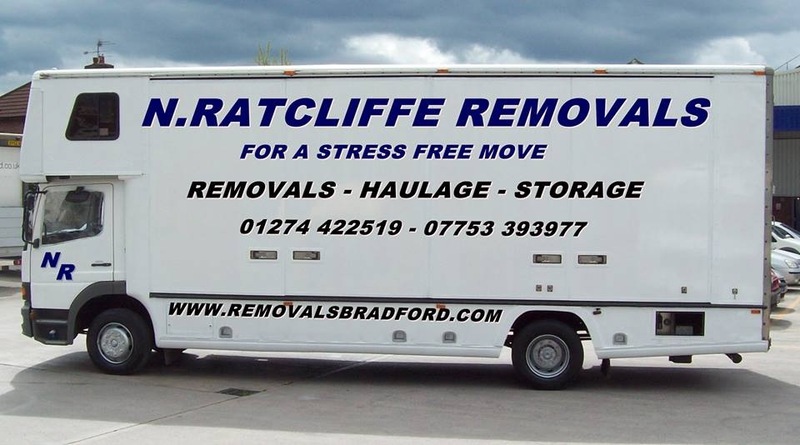 Welcome to Neill Ratcliffe Removals. We can do it all from single items to full loads. Distance is no object and our rates are very competitive. we specialise in domestic and commercial removals. we are a family run business established in 2005 that pride ourselves on good honest service at a fair price. Flexable and relieble with a reputation to match thats why most of our work comes from past customers there friends and relatives. you could be our newest past customer. We offer removal services throughout the West Yorkshire area and we predominately cover the Leeds, Bradford and Halifax areas, although other pick-ups will be considered.Professional and Reliable.All items are covered from single packages and items upwards.